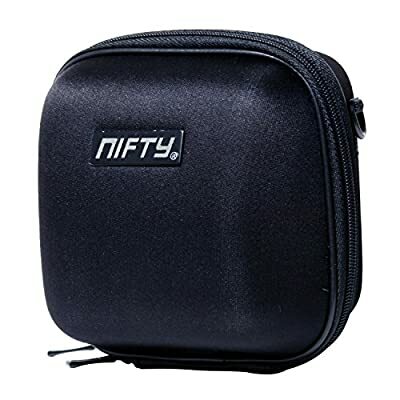 Product prices and availability are accurate as of 2019-04-19 15:48:11 UTC and are subject to change. Any price and availability information displayed on http://www.amazon.com/ at the time of purchase will apply to the purchase of this product. 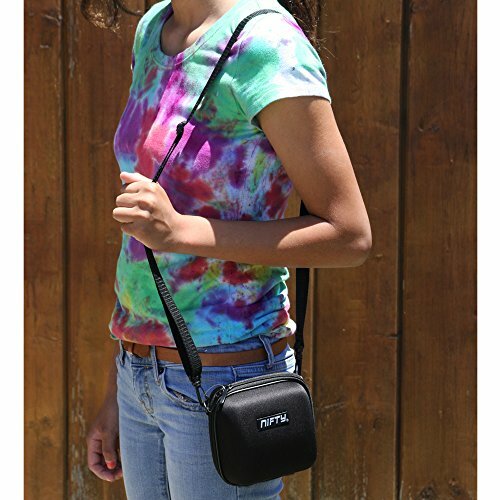 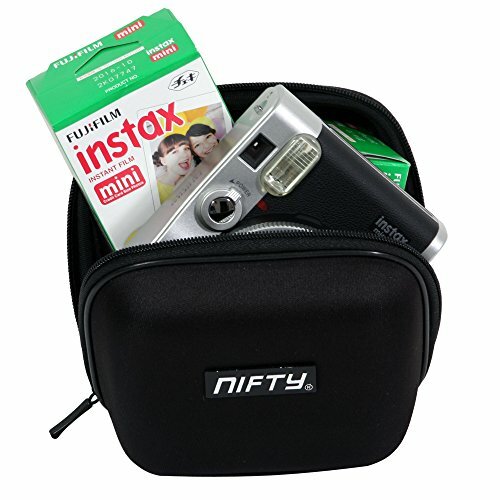 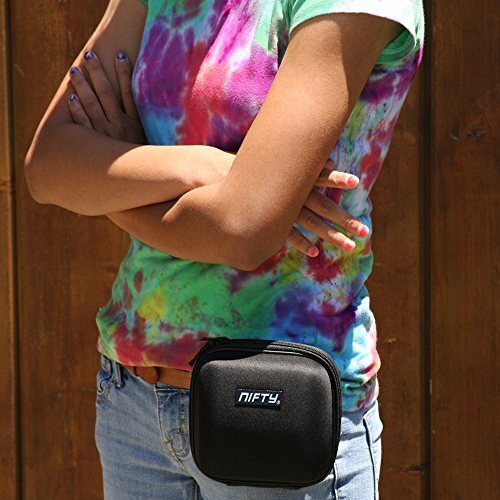 The Nifty INSTAX Mini carry case will protect your INSTAX Mini camera, yet make it easily accessible for quick picture taking ability. 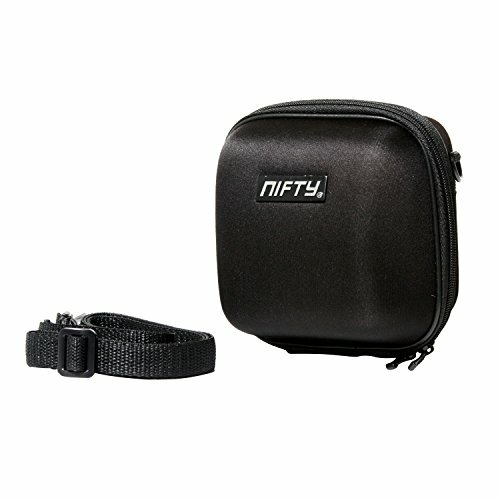 Can be worn on the belt and easily be unzipped to access your INSTAX camera. 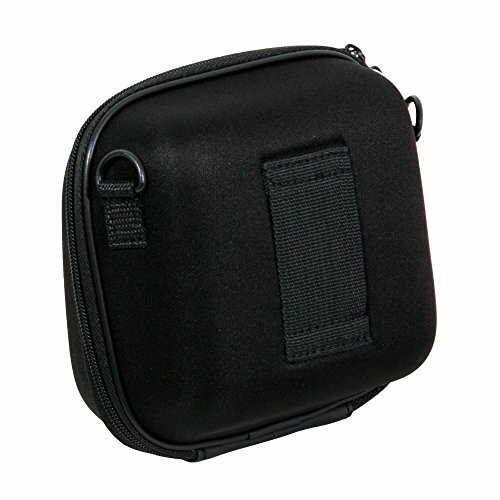 Carry case strap included.